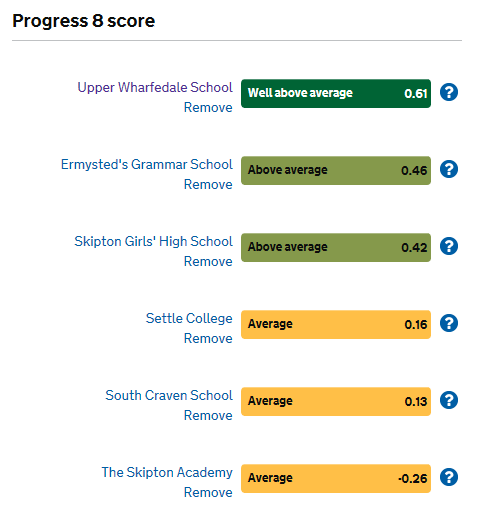 With the release of the finalised GCSE School Performance Tables this week, we are celebrating the fact that we have been placed in the top 5% of schools in the country for student progress. 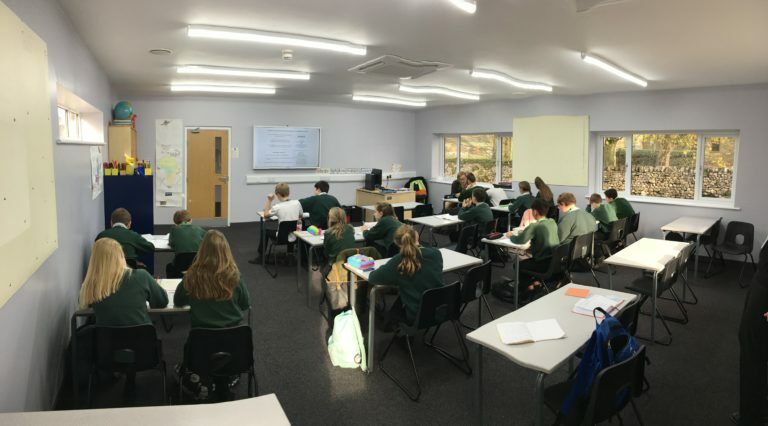 We are also the second highest performing school of its kind (mixed non-selective school in a selective area) in the whole of England. 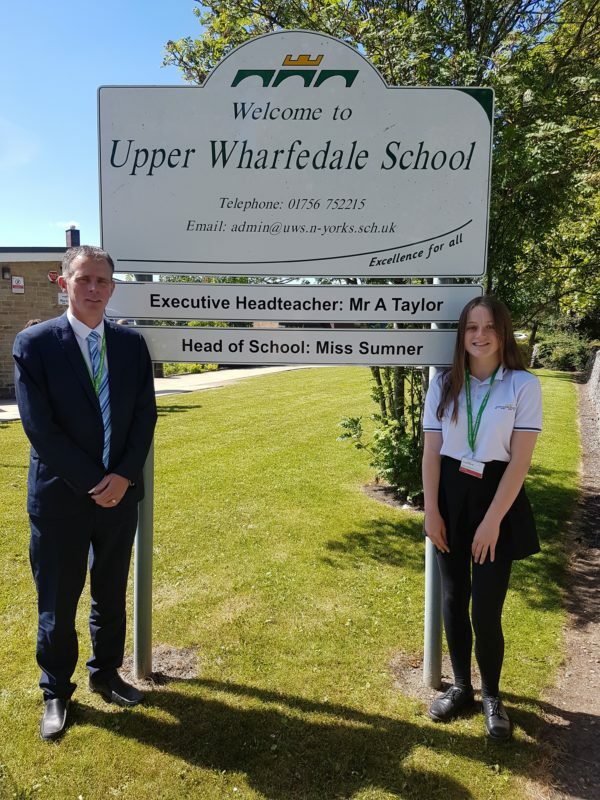 Students at Upper Wharfedale School made better progress than the average of selective schools in the country, with students achieving an average of over half a grade higher per subject, than those with a similar secondary school starting position. “However, it is important to note that numerical measures only paint part of the picture when judging the quality of a school and there is much more to education than outcomes. 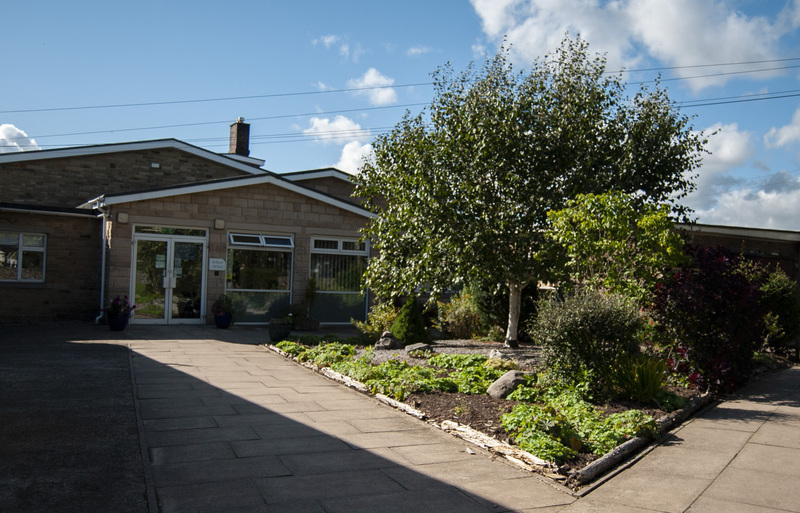 We pride ourselves on providing a well-rounded education within our vision of providing “excellence for all”. 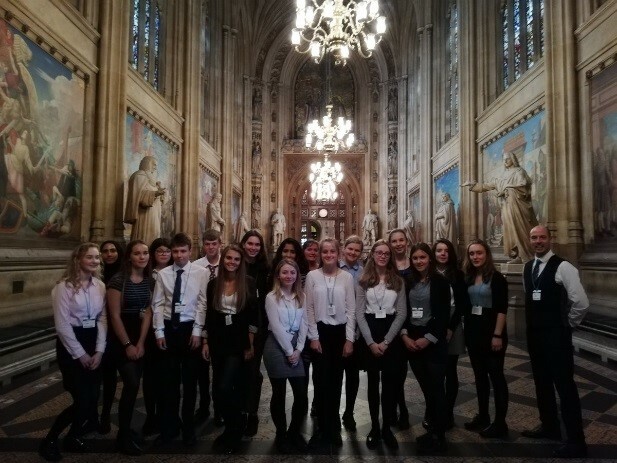 This includes a lot of work on developing confidence, resilience, social, emotional and mental health through a wide range of experiences both in and out of the classroom” Mr Taylor added.